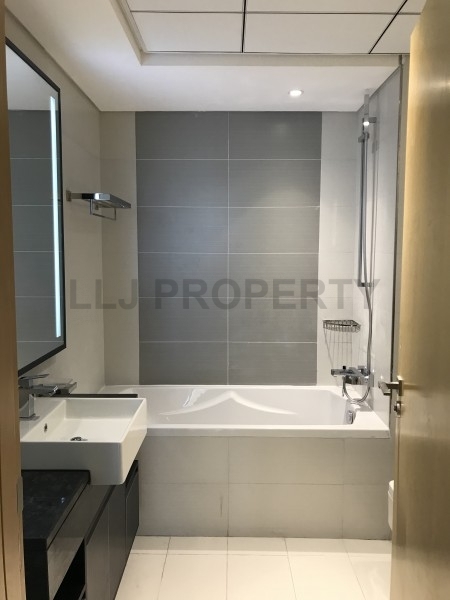 One bedroom apartment with spacious living/dining room, closed kitchen, built with wardrobes, powder room for the guest and allocated parking space. 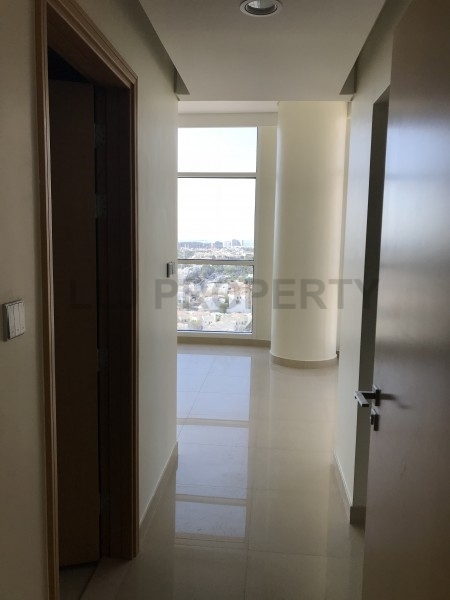 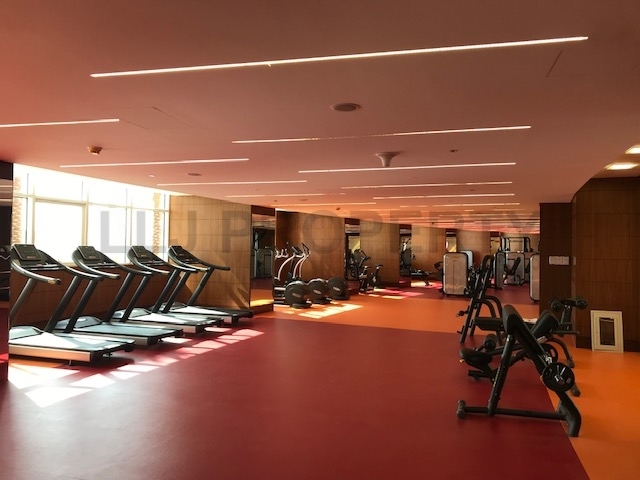 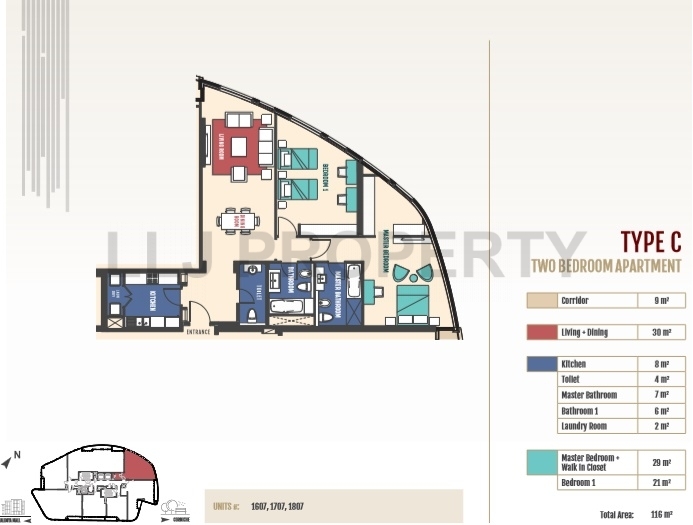 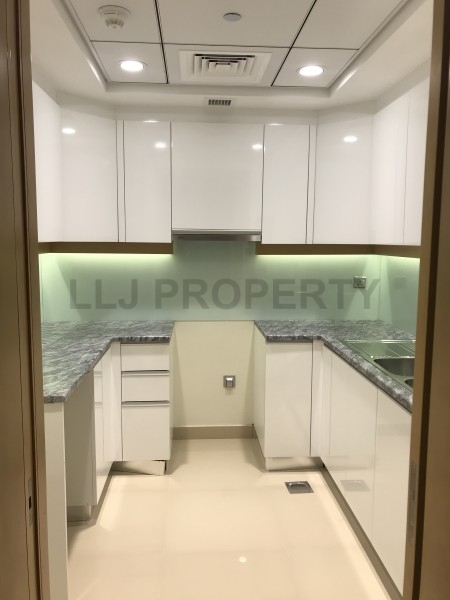 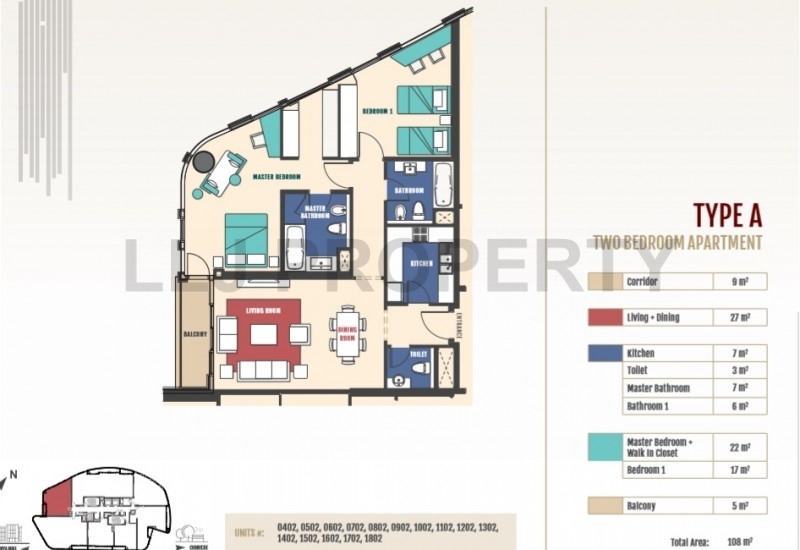 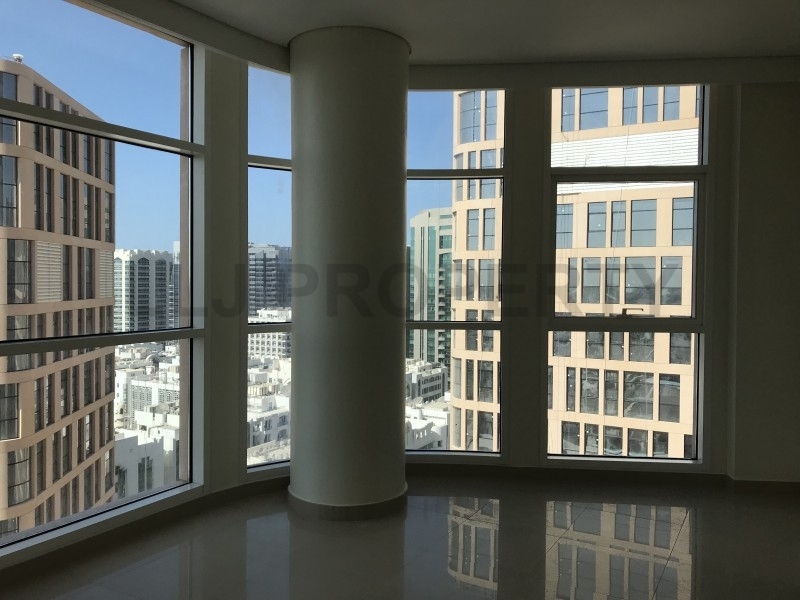 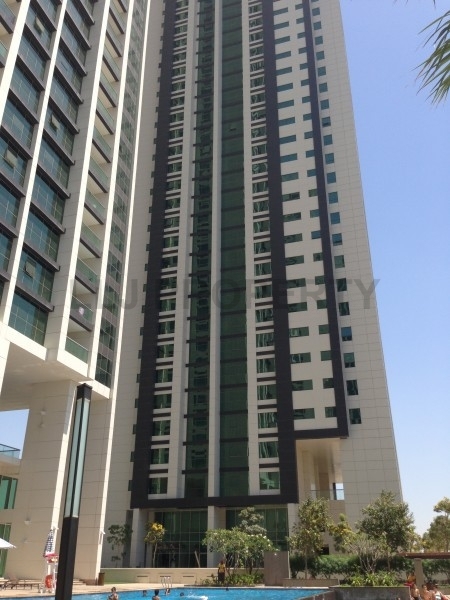 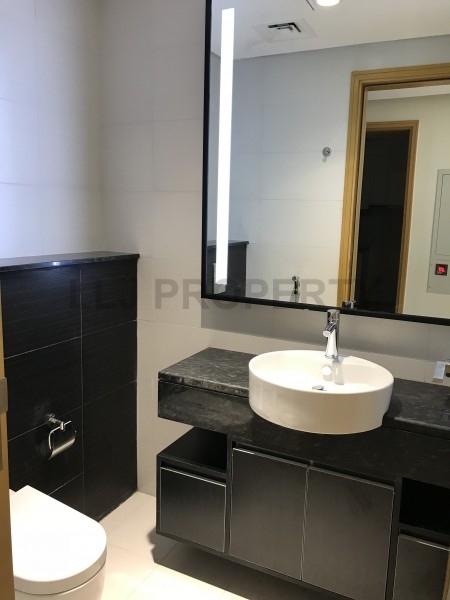 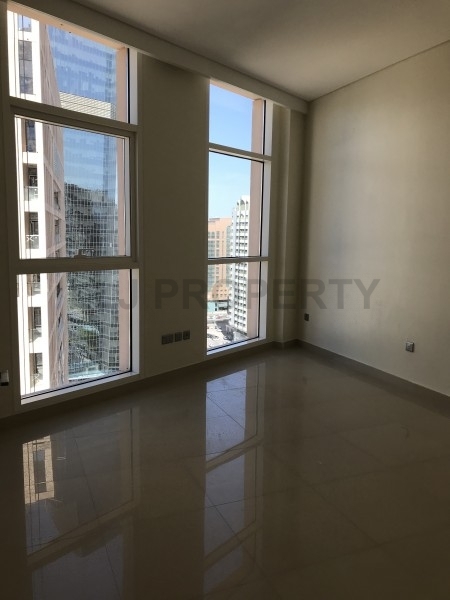 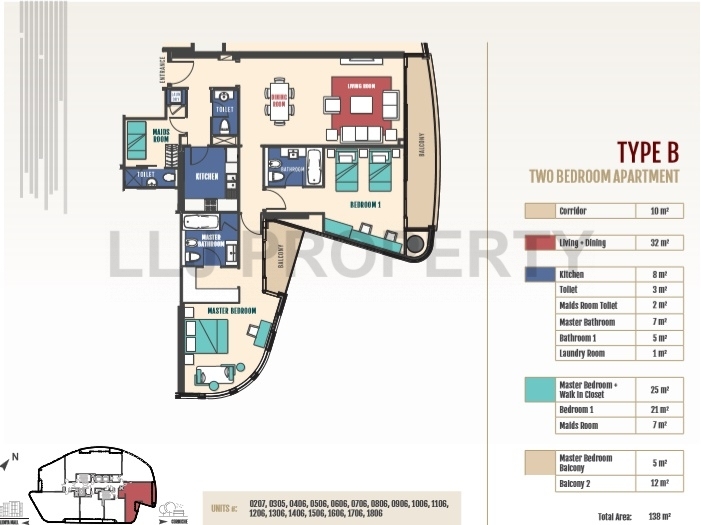 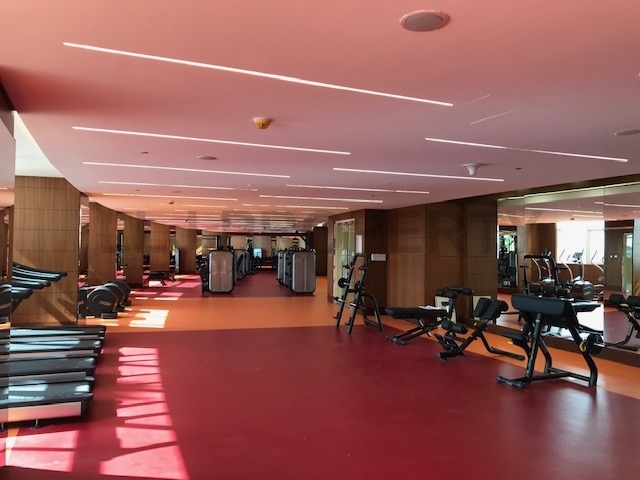 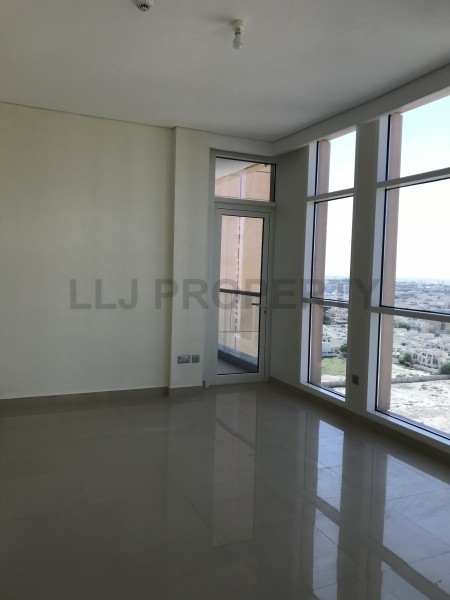 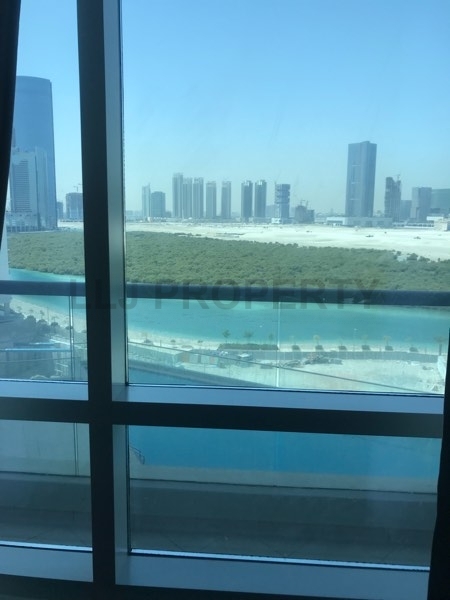 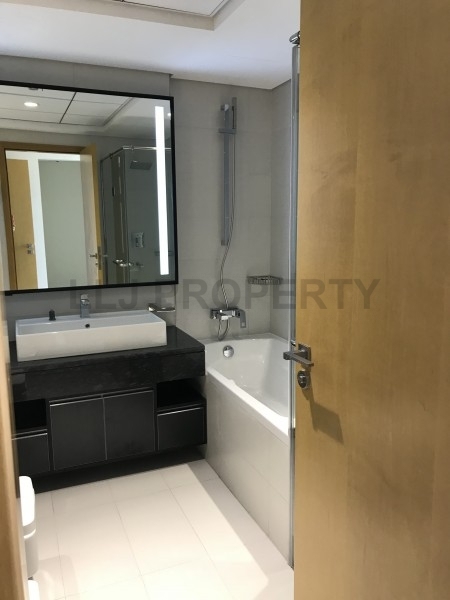 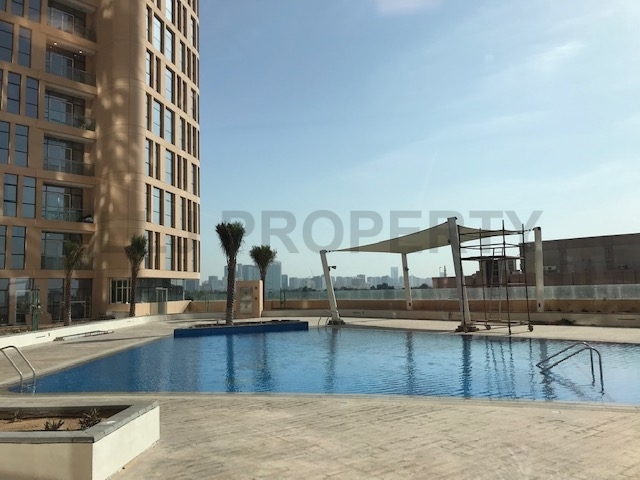 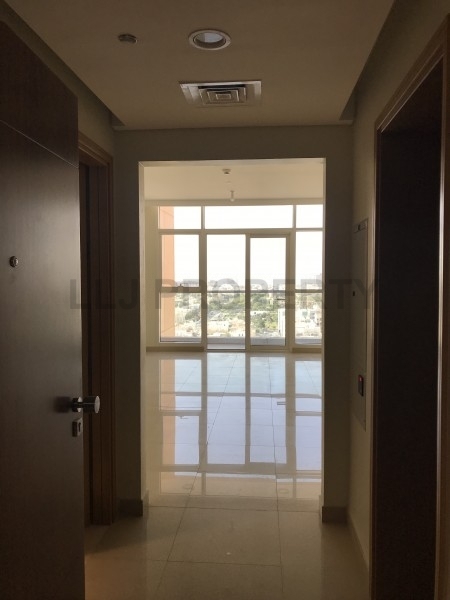 Brand New Towers complex located at prime location in Al Khalidiya area, 2 min walking to Khalidiya Mall and 7 min walking to Corniche Public Beach. 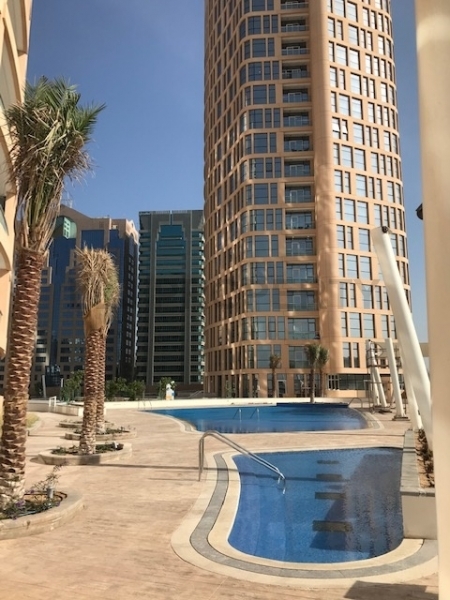 This area offers a wide choice of accommodation including compound living, private villas and low and high-rise apartments. 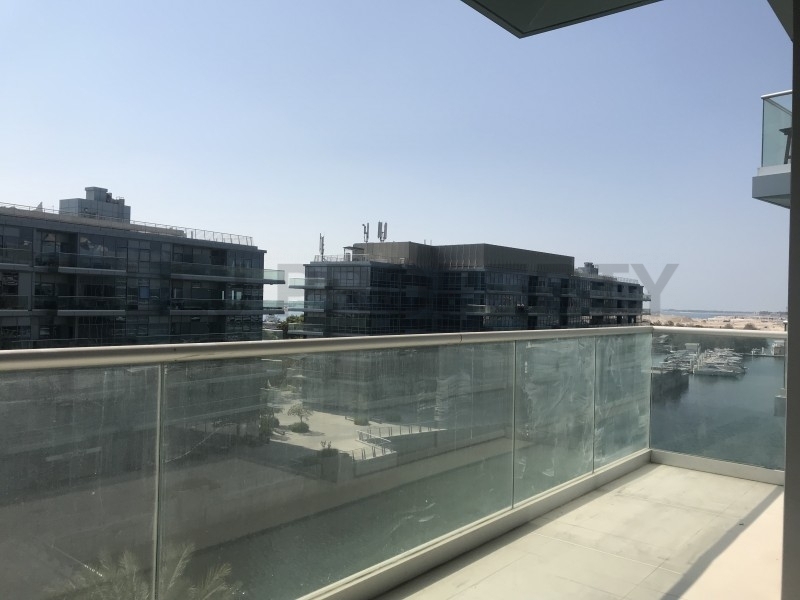 Adding to the popularity of the neighbourhood are nurseries, schools, health clinics, international hotels and the convenient proximity to Marina and Khalidiyah Malls. 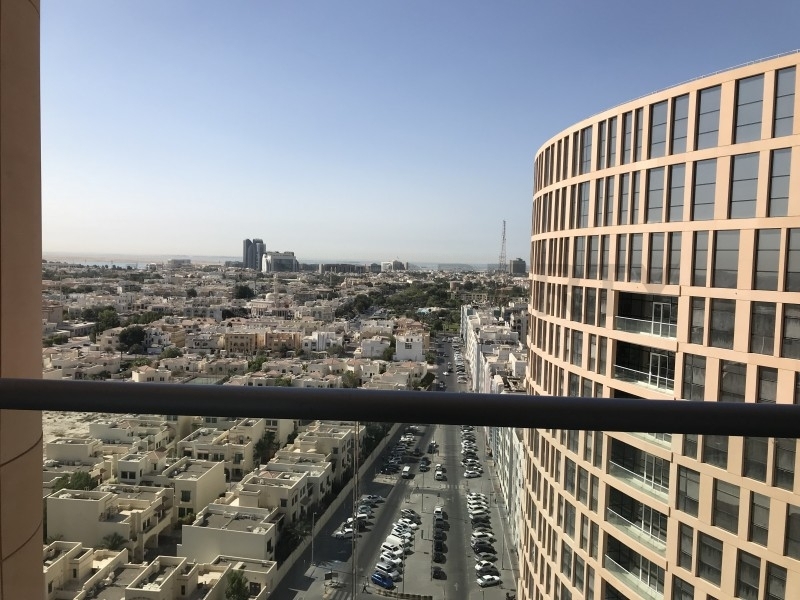 This part of the island is home to the world-renowned Emirates Palace and residents have easy access to the Corniche, public beaches and family parks. 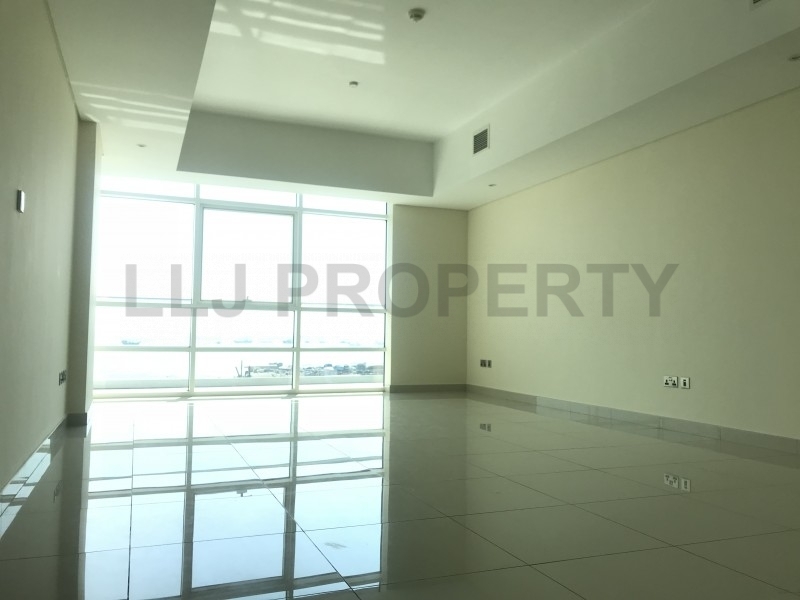 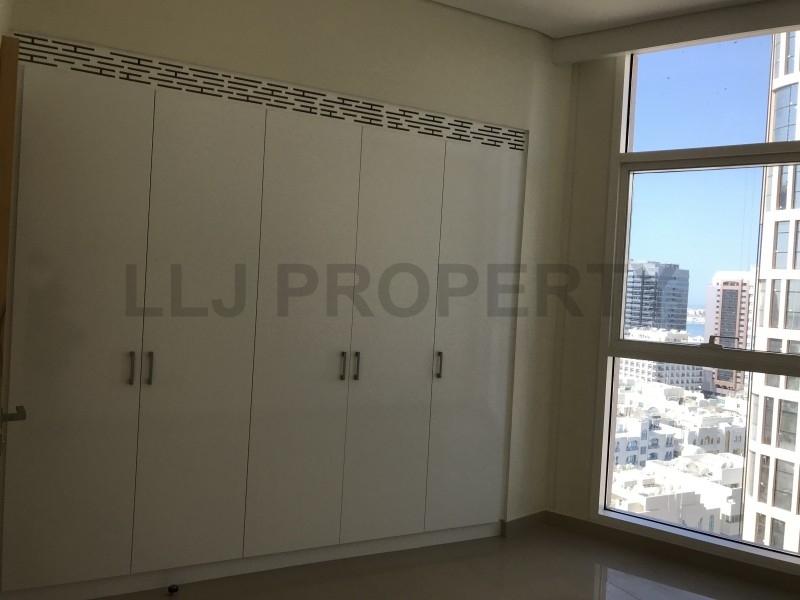 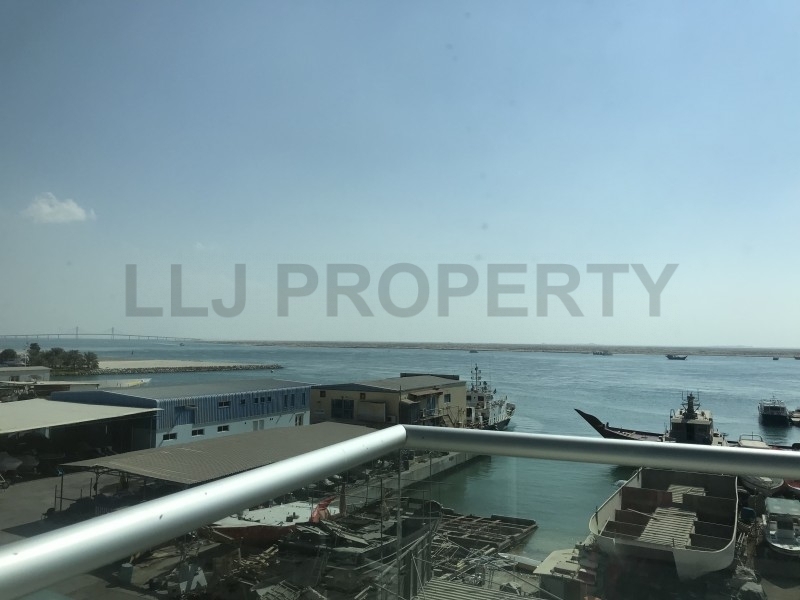 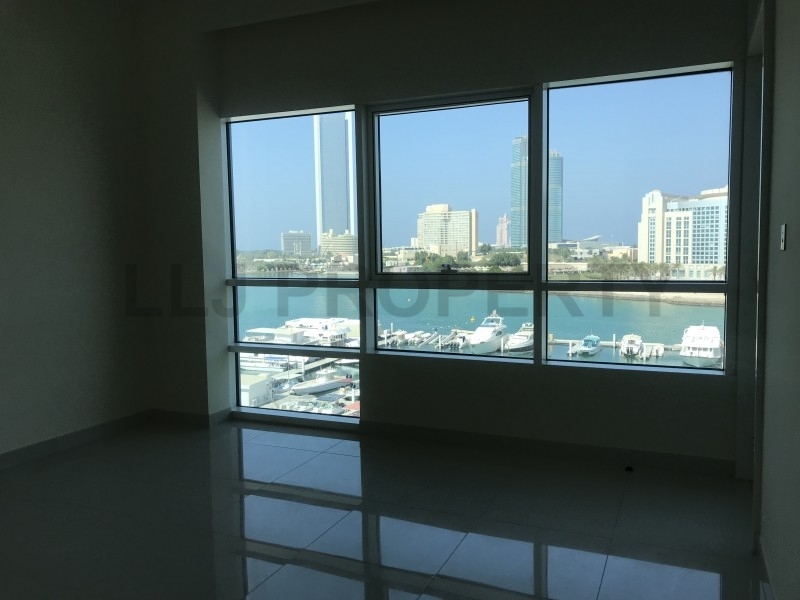 LLJ Property LLC is a registered and compliant brokerage firm operating in Abu Dhabi since 2005. 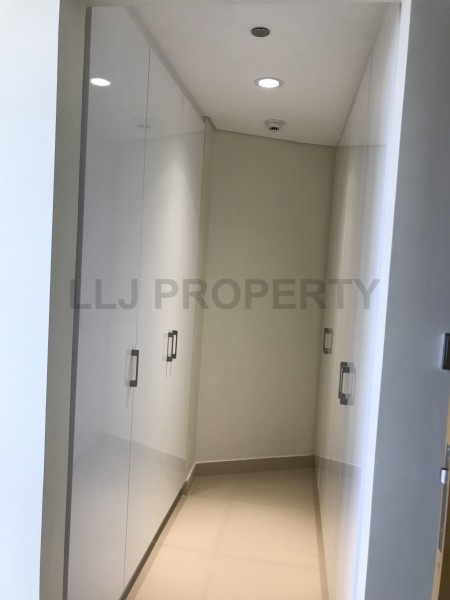 Visit www.lljproperty.com for more information.